1. Quality is the life, Fortune Best is confident in the superior quality of products being the most effective salesman. 2. Fortune Best knows well about how to manage all good Chinese mills. 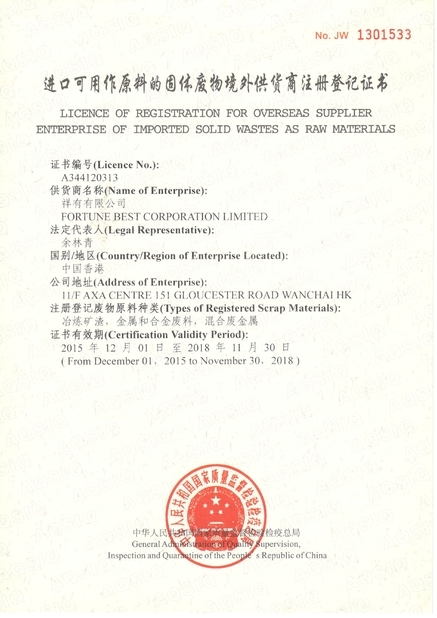 We've built up good relations with many big and middle-scale mills which have advanced production management and technology and also continue to technical innovations.,also have new industrial automation equipment, and gradually optimize the every aspect of production process. 3. Fortune Best coorperated with big reliable testing company which have advanced quality test equipments to make sure the quality standard. 4. 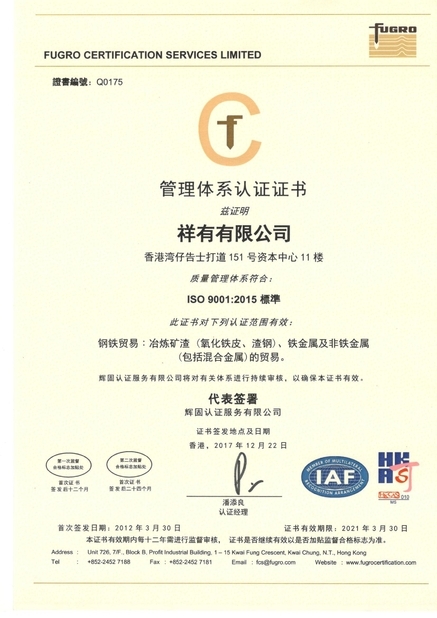 Fortune Best quality management is ISO9001: 2008 System Certified.